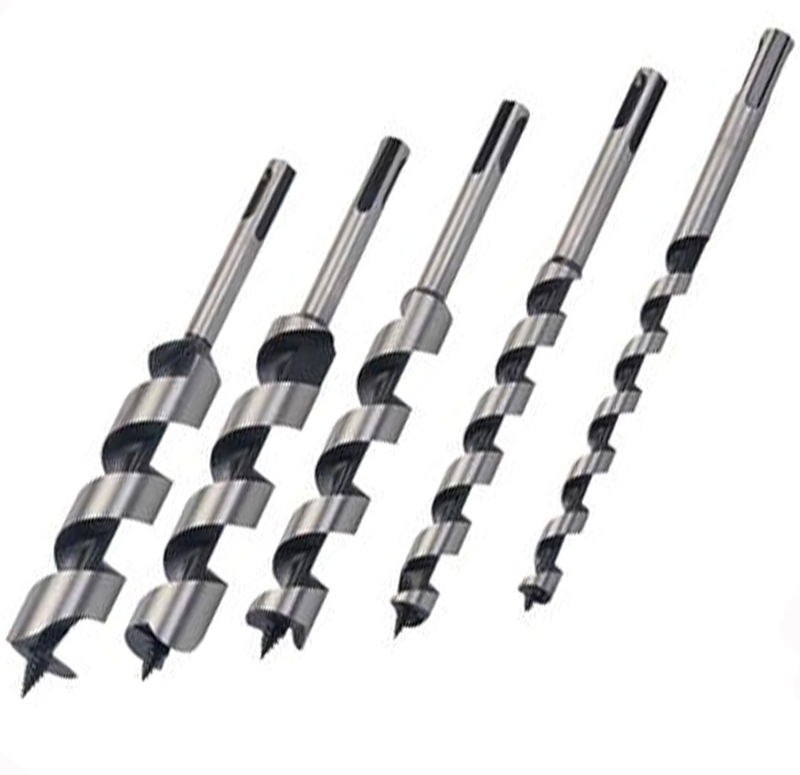 Drilling is a cutting process that involves a range of industrial drilling bits to cut a particular cross-section in a solid material. 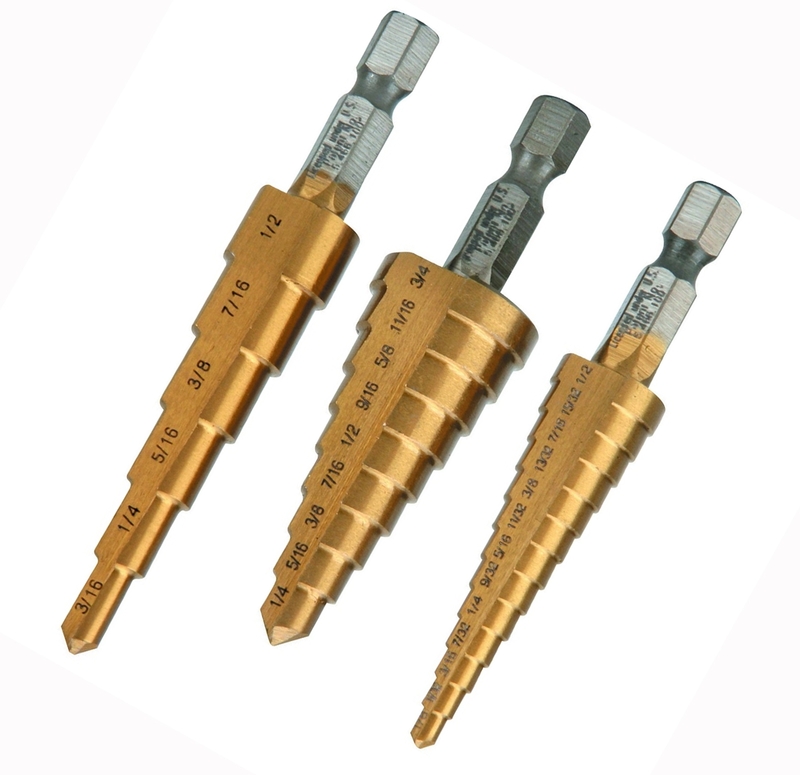 These drilling bits are also designed to enlarge a particular hole of circular shape. 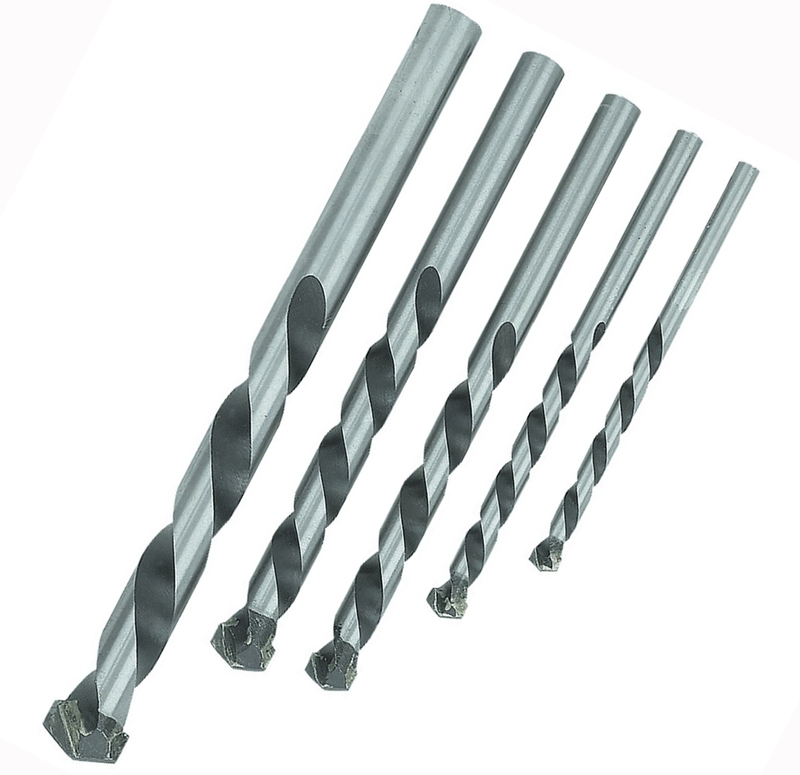 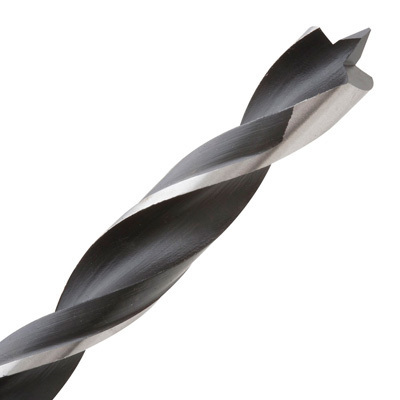 Ideally, Drilling is also referred as multipoint process of cutting particular materials. 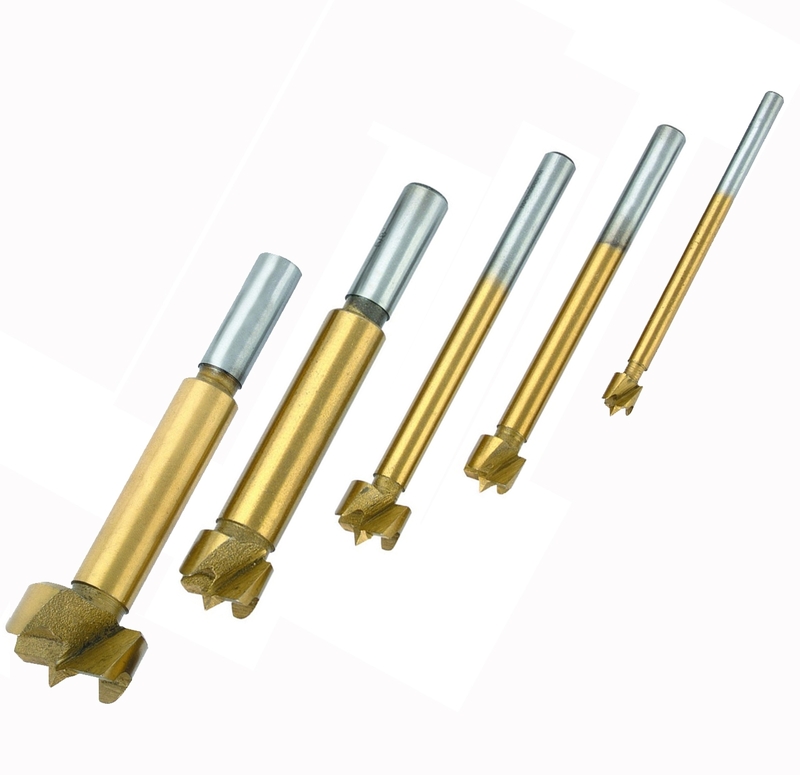 These drilling bits and accessories can be Auger Bits, Cable Bits, Drill Bit Adapters, Forstner Bits, Glass & Tile Bits, Hex Counter Sink Bits, Jobber Drill Bits & Sets, Masonry Bits, Rotary Hammer Drill Bits, Self Feed Bits, Spade Bits, Step Drill Bits as well as Drill Chucks. 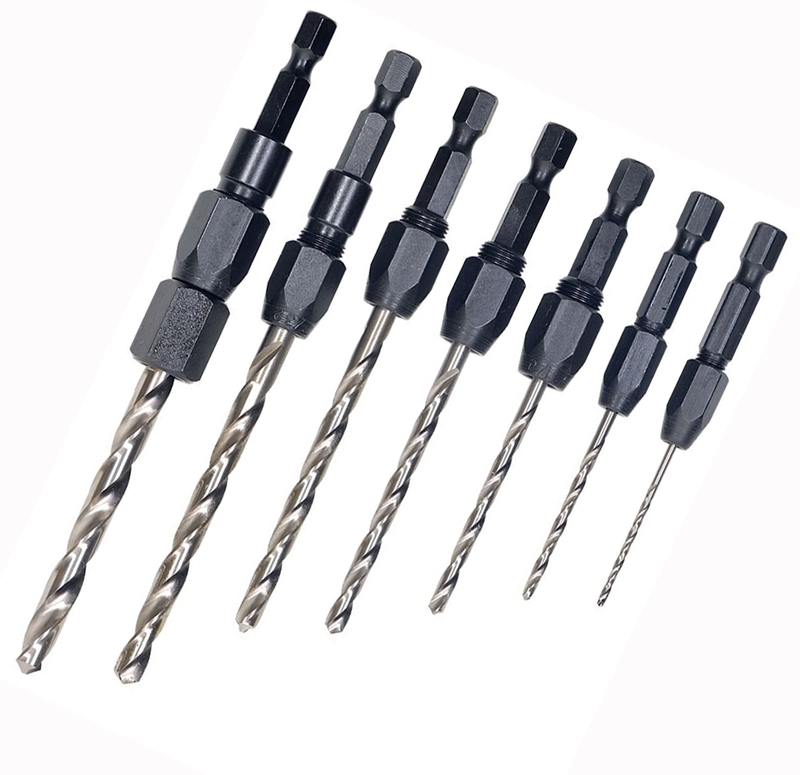 If you are planning to buy these industrial Drilling Accessories online, then shopping at Audel would be perfect. 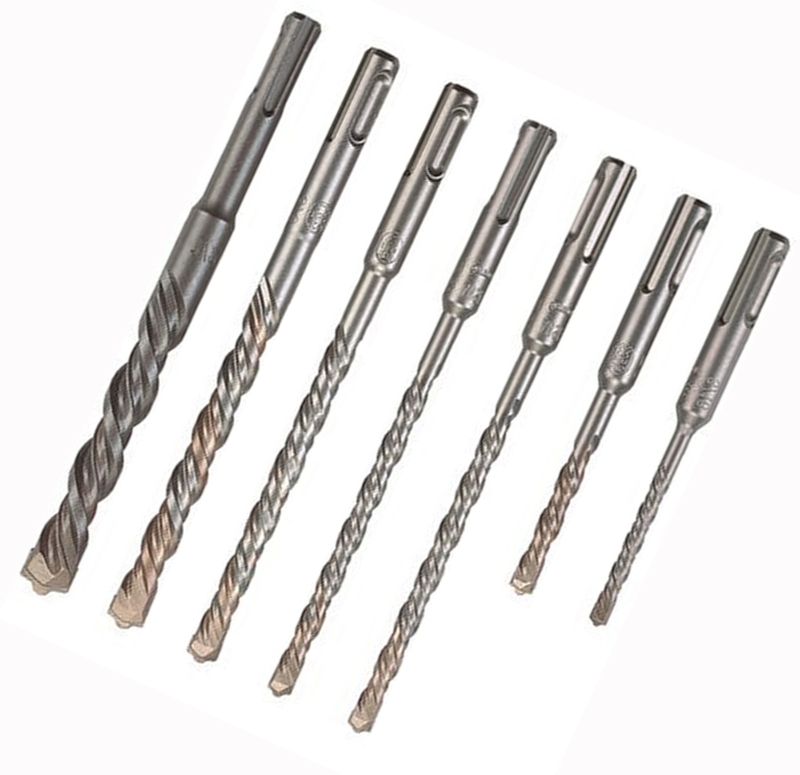 Audel is a well-known web store that deals in a wide range of Drilling accessories and drilling bits, after procuring these from topmost manufacturing giants. 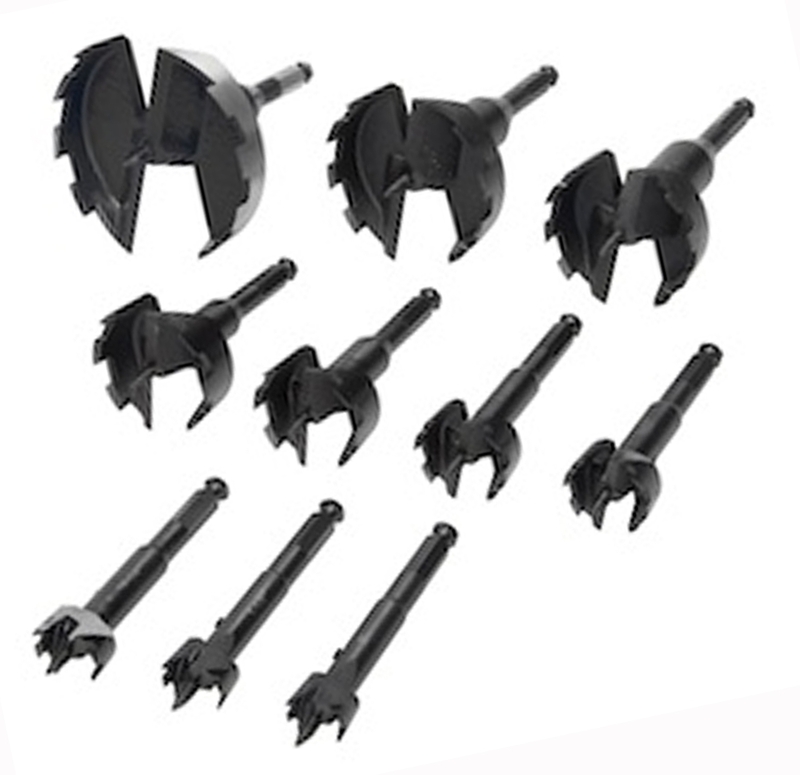 Well-suited for all kinds of industrial assignments, these drilling accessories are designed for ensuring optimum output at every jobsite. 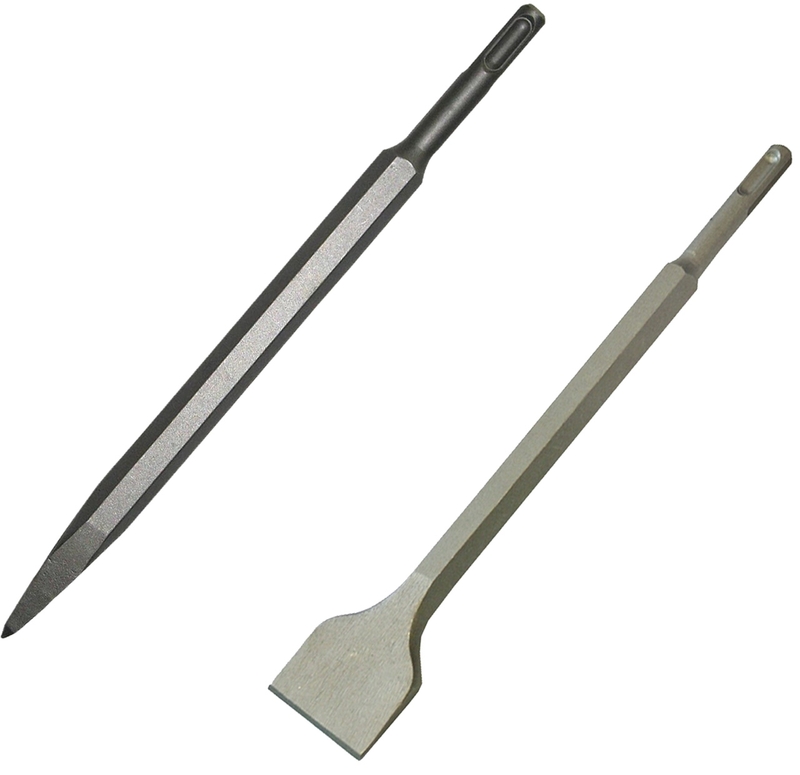 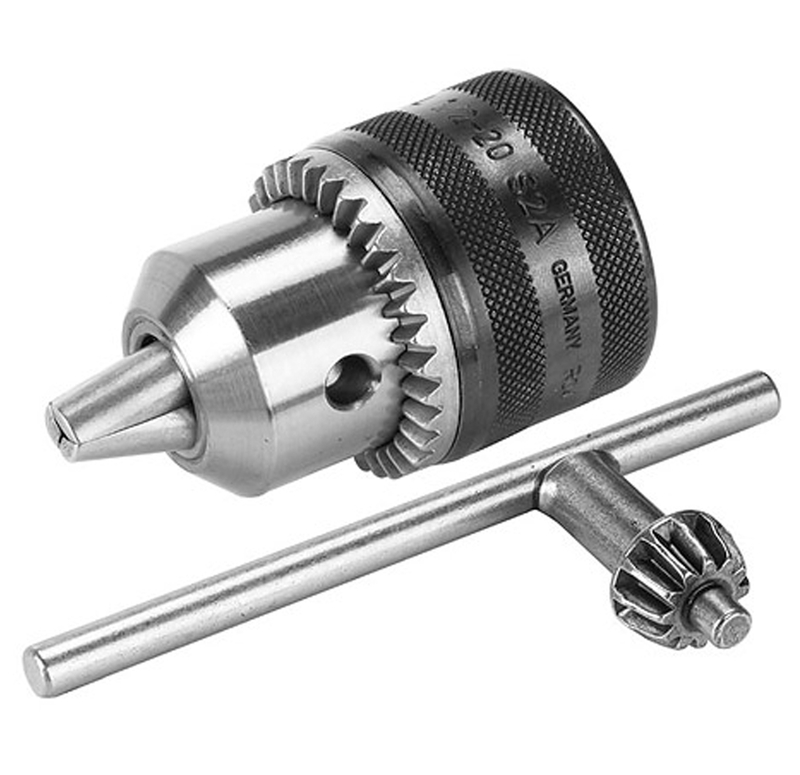 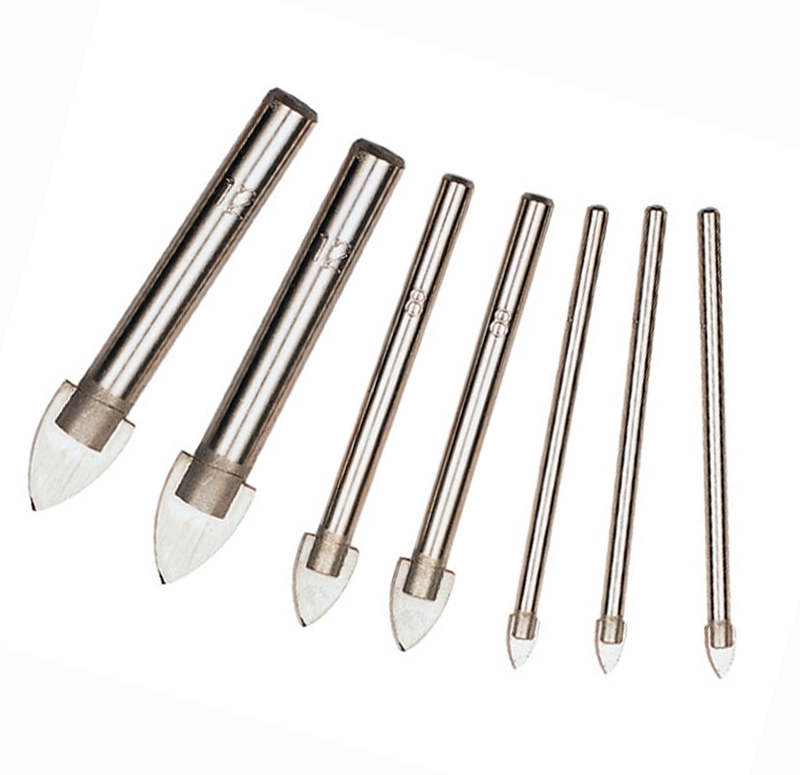 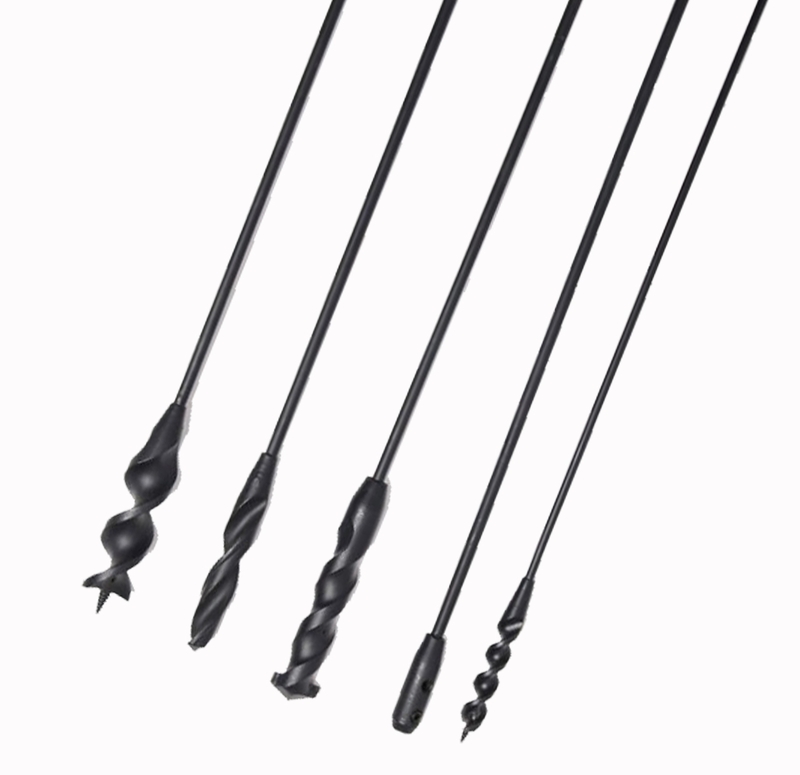 With long steel shafts, these drilling accessories can easily access the small wire systems namely computer, security, phone, and cable. 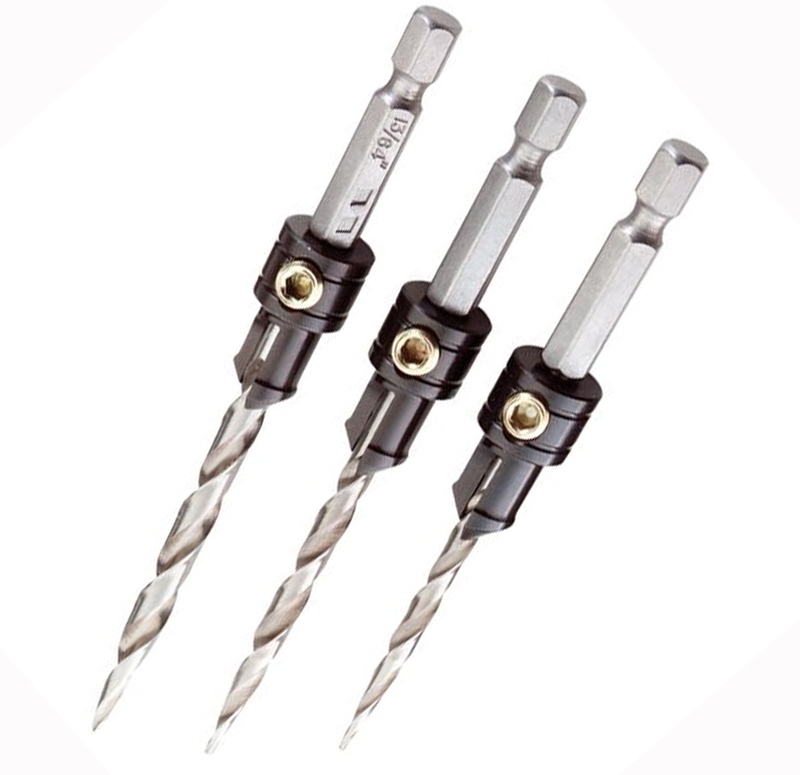 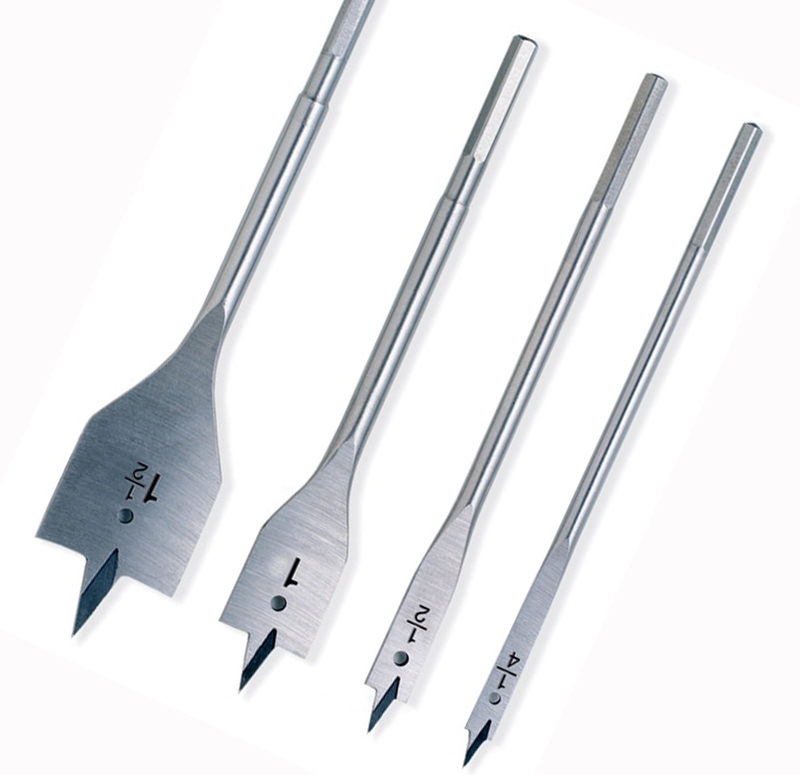 These drilling accessories can easily let you explore the cutting sensibilities on a particular webpiece. 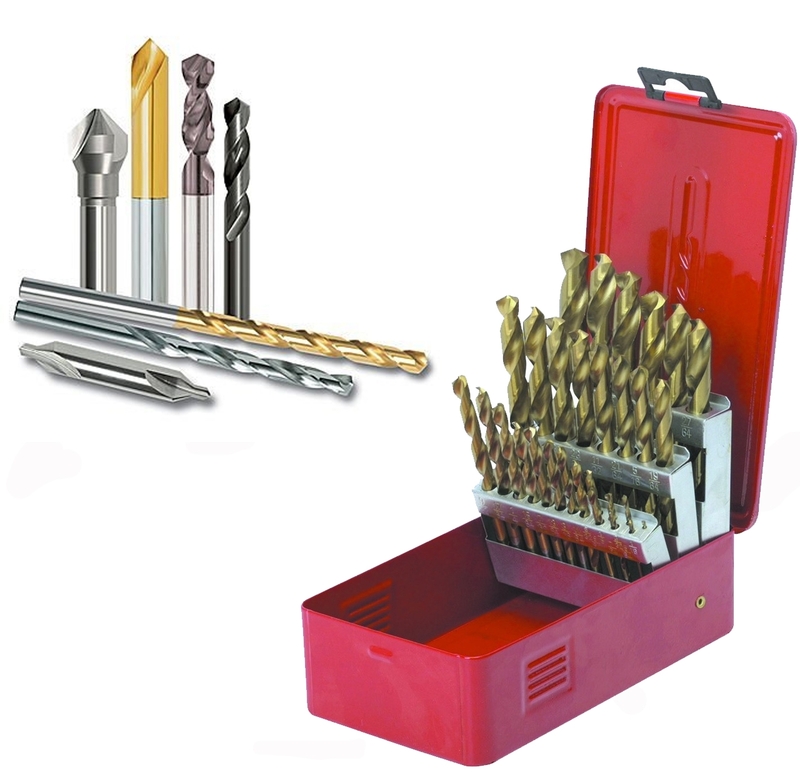 For a better shopping experience, visit Audel Power Tools online.